Canadian Imperial Bank of Commerce has made a sensible, if belated, deal for a U.S. bank. The $3.8 billion (C$4.9 billion) acquisition of Chicago’s PrivateBancorp will reduce CIBC’s exposure to the vicissitudes of Canadian energy and concentrated real-estate lending. It’s strategically smart but expensive. And not long ago, it would’ve cost CIBC a third as much. 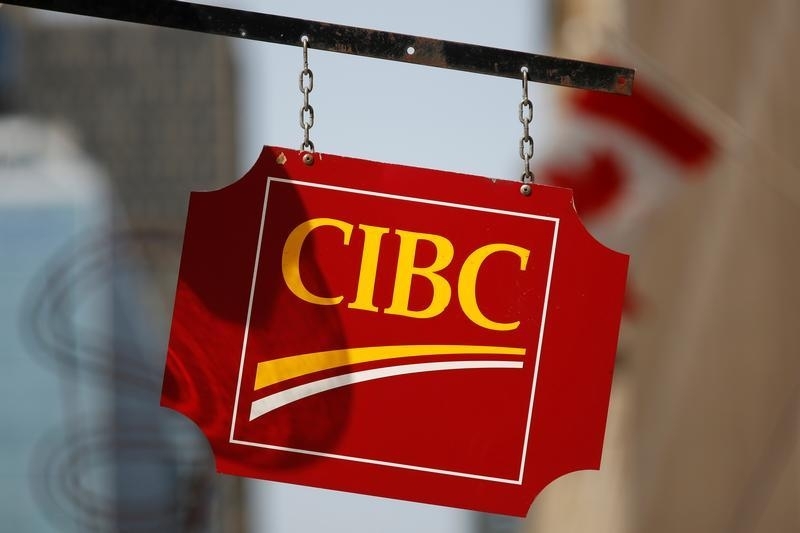 CIBC, like many banks north of the border, faces a dilemma. Canada’s economy is heavily dependent on natural resources, and the crash in prices of energy and minerals has hurt. Total energy-firm exposure at CIBC is equal to just over 5 percent of all loans. Moreover, Stephen Poloz, governor of the Bank of Canada, warned last month that housing price increases in Toronto and Vancouver were unsustainable. He said risk of a downturn is growing. Should oil prices weaken again, or real estate crack, writedowns on bad loans will increase across Bay Street. In that context, CIBC buying the Chicago-based middle-market lender and private wealth manager provides a bit of a hedge against these risks. And CIBC can integrate it with its existing operations in America. The problem is cost. The target was already trading nicely above book value, and the 31 percent change of control premium means CIBC is paying 2.2 times tangible assets minus liabilities. The buyer could have paid a substantial packet less had it moved earlier. Indeed, five years ago CIBC paid $848 million for a minority stake in American Century Investments. The bank agreed to sell that holding for $1 billion late last year after realizing it could never acquire full control. With dividends received, it was a reasonably attractive investment. Now consider if it had bought PrivateBancorp instead. Its shares were trading at a fraction of their current price as the bank suffered from a commercial real estate hangover. And the Canadian dollar was worth more than an American one at that time, as the nation rode high on commodity prices. Today, PrivateBancorp has been lifted by the strength of the American Midwest, and the loonie is worth about 77 American cents. Had CIBC paid the same premium then, it could have locked up its quarry at about a third of the price it agreed to pay today. Just goes to show that it’s better to be aggressive when your rivals are down. A Canadian Imperial Bank of Commerce (CIBC) sign in Ottawa, Ontario, Canada, May 26, 2016. Canadian Imperial Bank of Commerce said on June 29 that it had agreed to buy PrivateBancorp for $3.8 billion (C$4.9 billion) or $47 per share. That is a premium of 31 percent to where the Chicago-based bank's shares closed on June 28. CIBC will pay $18.80 in cash and 0.3657 of a share for each PrivateBancorp share.